To find out more about becoming a member of nexo standards visit the nexo website. nexo is an open, global association dedicated to removing the barriers present in today’s fragmented global card payment acceptance ecosystem. nexo has been the very first organisation to design and develop card payment messages based on ISO 20022. The delivery of universal standard and protocols messages ensure the interoperability of different equipment and payment systems, internationally. Headquartered in Brussels, its members represent the full spectrum of card payments stakeholders, including acceptors, processors, card schemes, payment service providers and vendors. 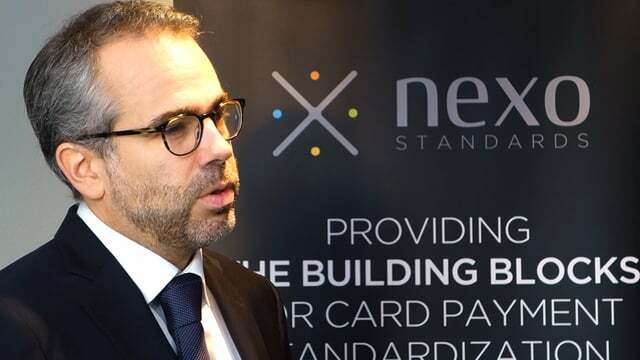 nexo standards was established in 2014, when three historical contributors of card payment standards and specifications were merged: EPASOrg, the OSCar consortium and the CIR SEPA-Fast technical working group.